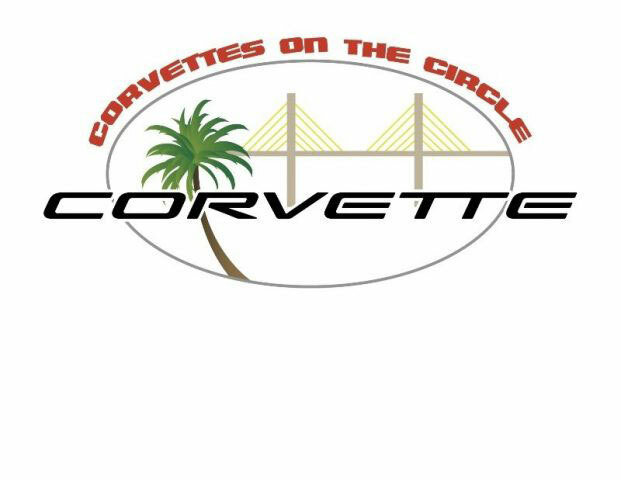 Come join us in beautiful St. Armand’s Circle where you can spend the day viewing over 150 models of an American automotive classic and visiting the great St. Armands stores and restaurants as we present the 22nd annual “Corvettes on the Circle” show sponsored by the Skyway Corvette Club of Sarasota/Bradenton, Sunset Chevrolet, and the St. Armands Circle Association. The show will include all Corvette model years from the classic 1953 C1 to the current 2018 C7 Corvette Stingray, Grand Sport, Z06 and possibly the recently announced 2019 ZR1! Trophies will be awarded to the top three Corvettes in each generational class as well as Best Interior, Best Engine Bay, Best Paint Finish, Best in Show and Skyway Corvette Club Favorite. The show proceeds will be donated to The Honor Flight of West Central Florida, a non-profit organization dedicated to providing veterans with honor and closure. The show will run from 9:00am to 3:00pm, with registration and show parking taking place between 7:00am to 9:00am. For further information regarding this year’s show and registration, please contact the 2018 Show Chairman, Allen Harmsen at 941-993-4201.